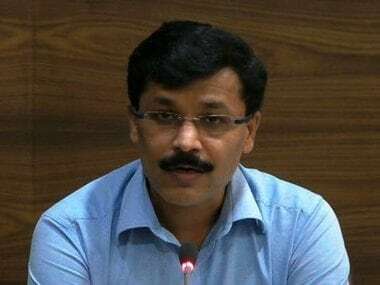 Residents in adjoining Navi Mumbai have launched a signature campaign to protest the 'arbitrary' transfer of IAS officer Tukaram Mundhe. 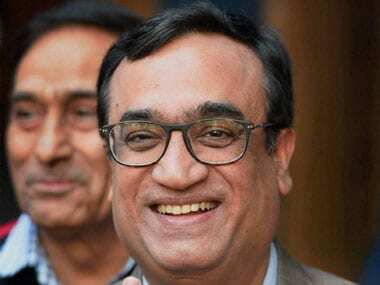 AAP has been going door-to-door in the 70 Assembly constituencies in the national capital, collecting signatures and taking people's views on whether they want the Assembly to be dissolved to pave the way for fresh elections. The campaign was launched in the Patparganj Assembly constituency by former Delhi education minister, Manish Sisodia, who also represents this constituency. 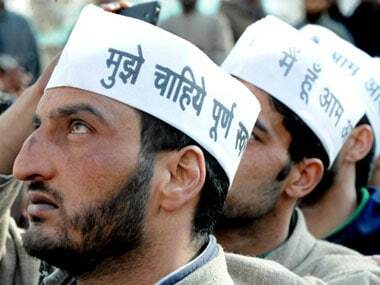 Aam Aadmi Party (AAP) will begin its signature campaign from tomorrow demanding fresh election in Delhi, the party announced today.